#144 - RELICS of History at SESCAL stamp show - GO TO FACEBOOK TO SEE THESE ITEMS! Wow! 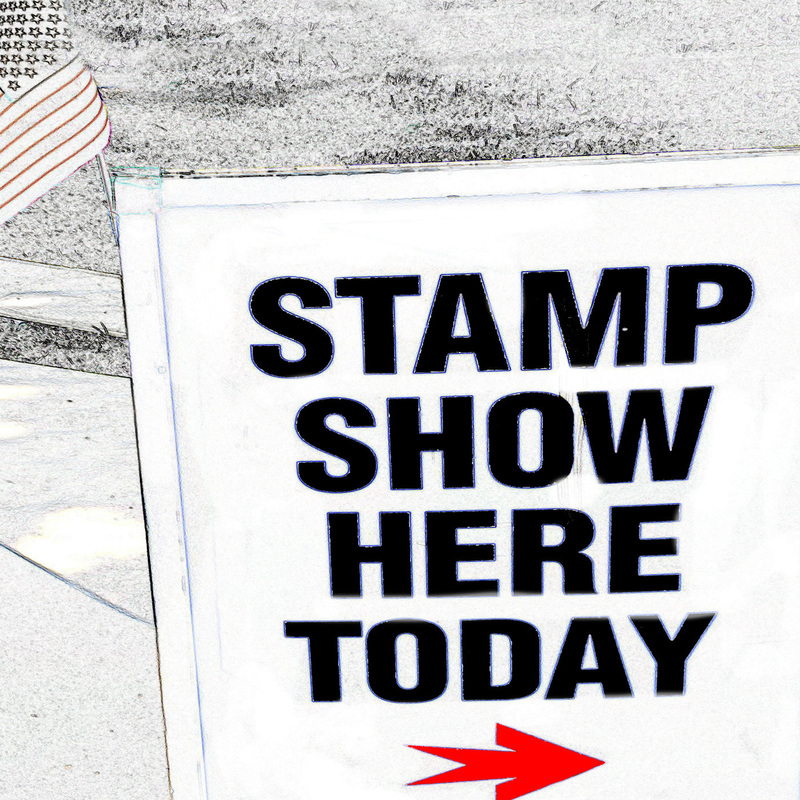 Welcome to Stamp Show Here Today, Episode #144. Our SESCAL Spectacular. Yes, here in Ontario California we visited the show and it was truly awesome. Thank you to the listeners who stopped by and said HI and also to all on Facebook who gave us a shout-out but couldn’t come. We then discuss some of the table sales and how the dealers here at SESCAL sell stuff. (20 minute marker). IMPORTANT!!!!! All the items discussed can be seen on the Stamp Show Here Today Facebook page. Welcome to Stamp Show Here Today, Episode #83. This week we discuss negotiating for stamps, magic cards, Disney pins, automobiles and everything else that is for sale. We have been in the stamp business a very long time and together with some top negotiator's lists, we have assembled a must listen for anyone who wants to enhance their powers to negotiate.